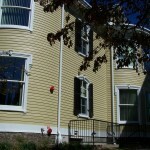 This house was built in 1869 for the family of Col. Charles H. Buehler. 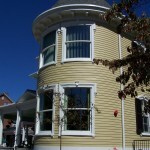 Originally this house was built in the style of Italianate but was later modified between 1888-1891 with the addition of the round tower and other renovations to reflect the current Queen Anne style. 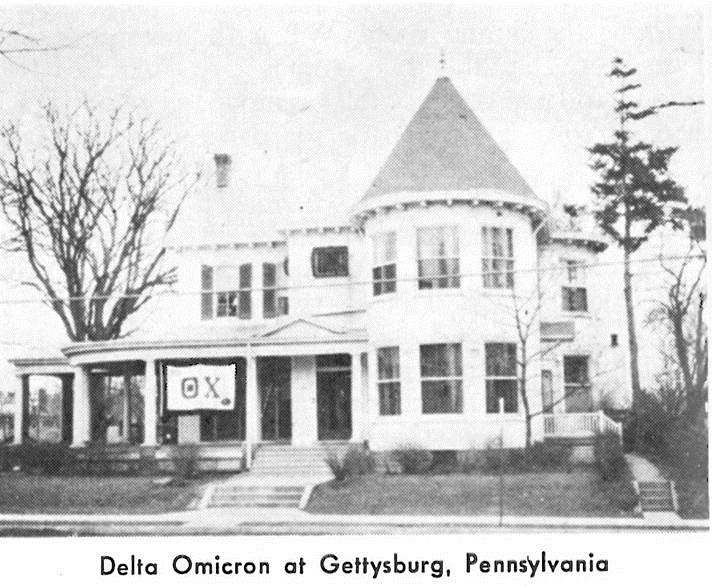 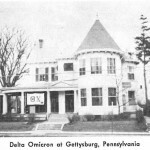 In 1958, the house began to be used by the Theta Chi fraternity. 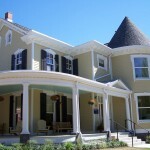 The property was not well maintained, culminating in the house being uninhabited for some time due to the damage that occurred. 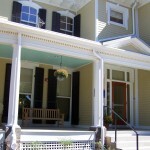 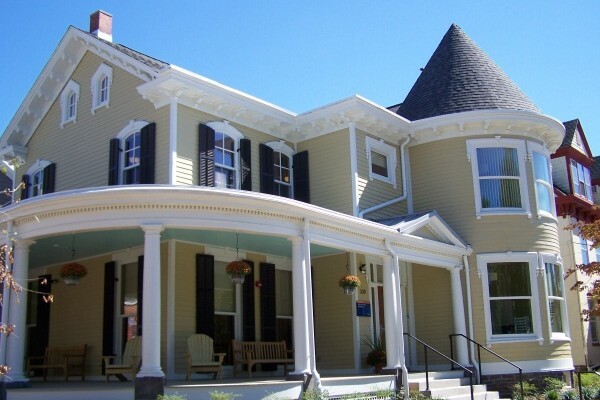 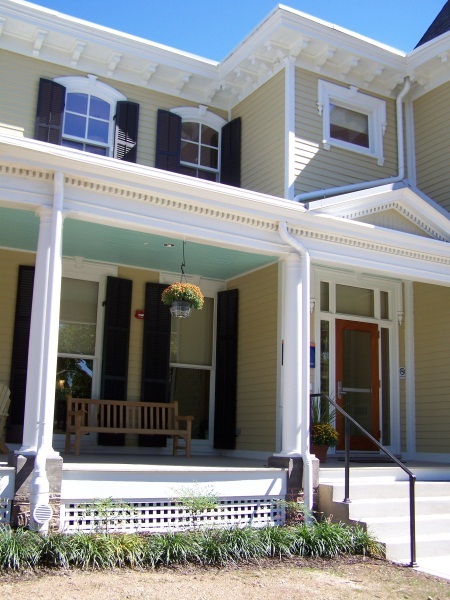 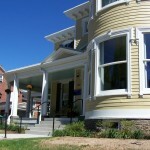 In disrepair, Gettysburg College began the process of restoring the home, focusing on the exterior restoration first. 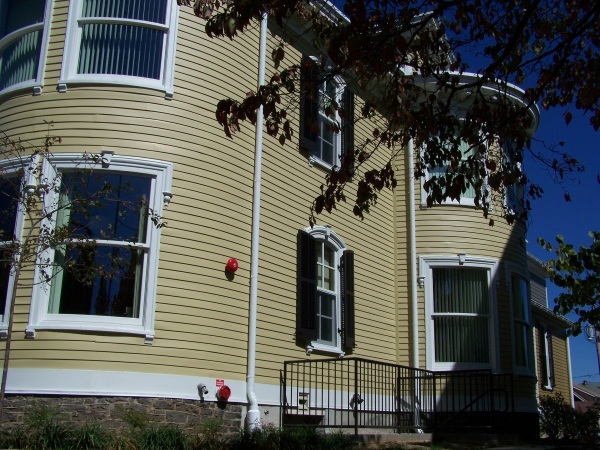 Parrett provided all-wood Sapele Mahogany authentic true divided lite windows for this restoration. 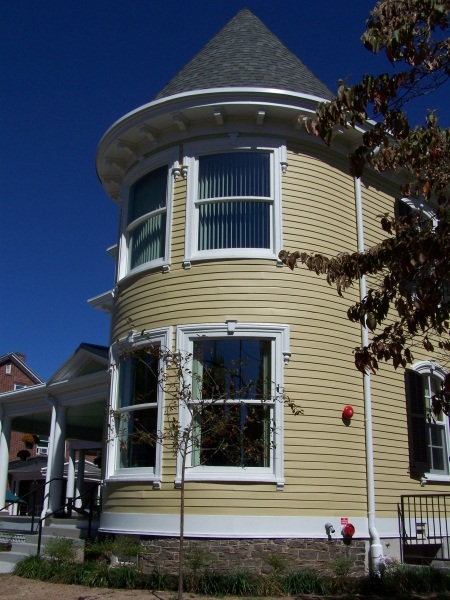 Beautiful, operable curved glass with concealed balance single hung windows were constructed from templates to match the radius dimensions of the existing units. 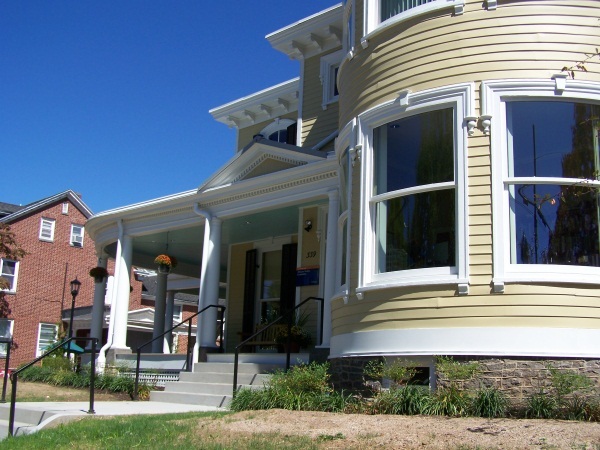 Standard rectangular and Variation 6 hung windows were also provided, as well as stationary hung windows units with dummy hardware. 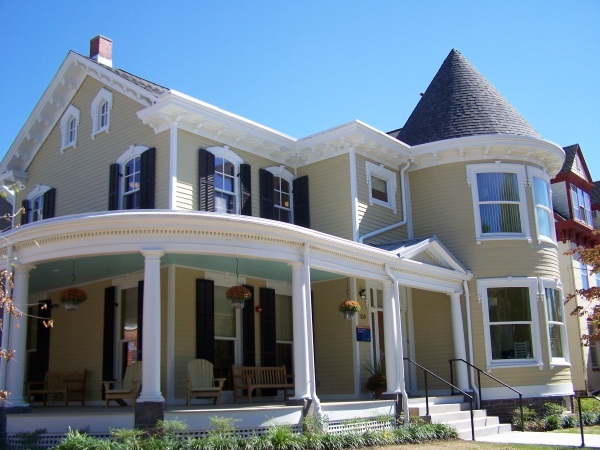 These quality windows from Parrett will provide dependable service for years to come.